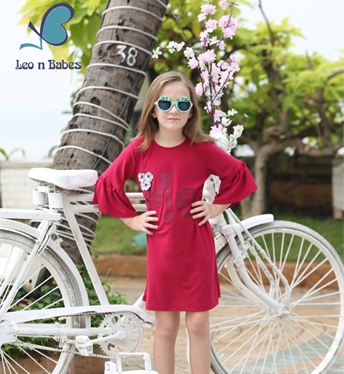 Leo n Babes is an established Indian brand in girls wear since 1991. 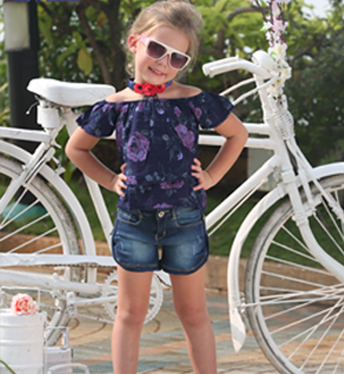 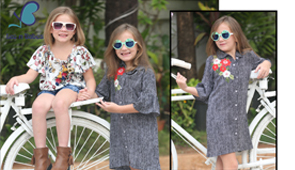 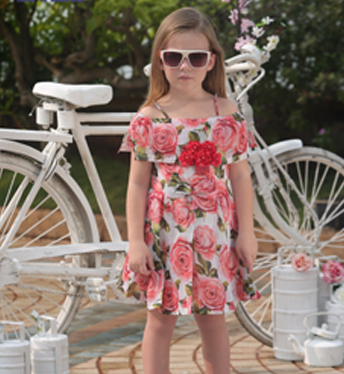 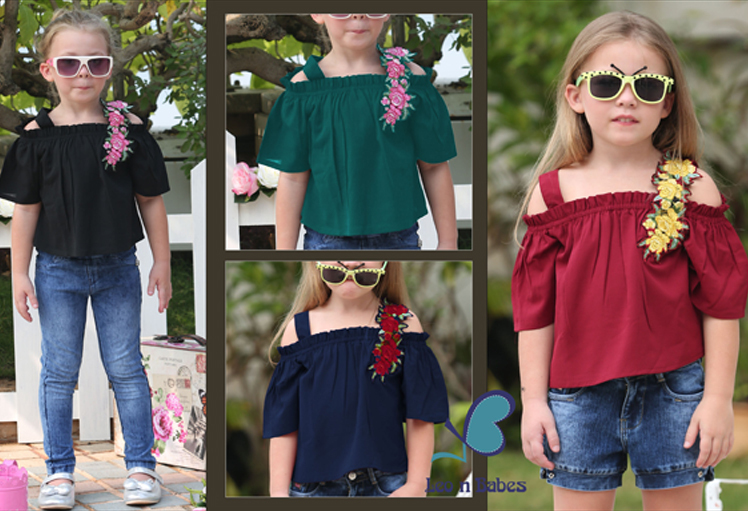 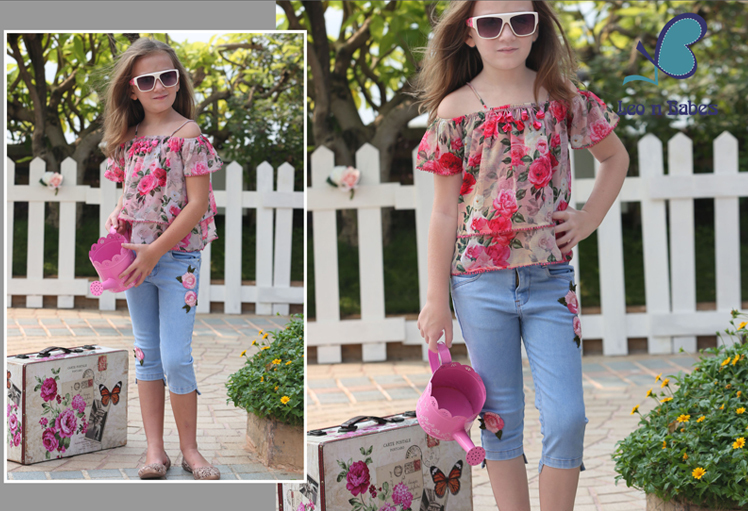 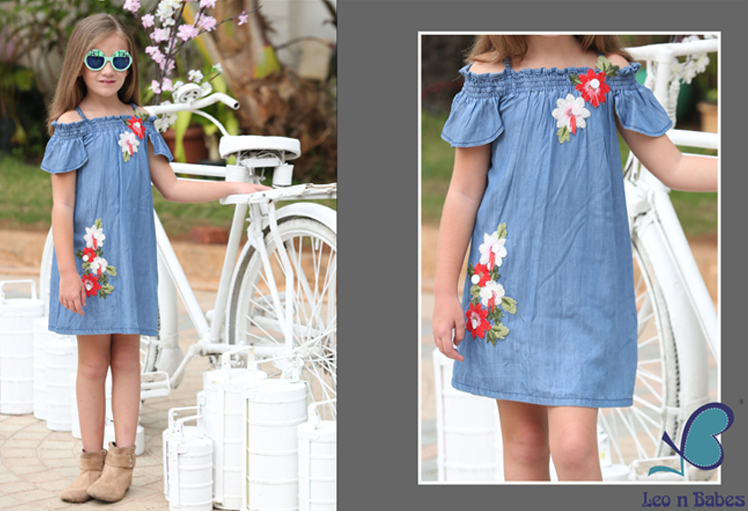 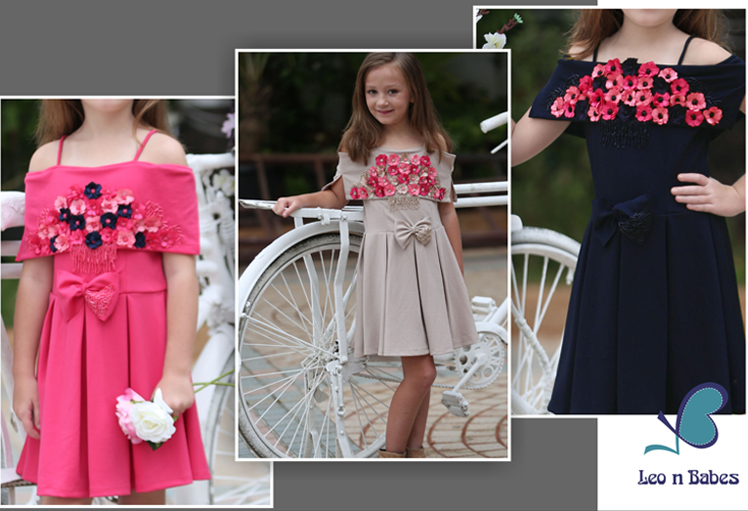 Our Brand is considered as trend setters for western wear for the age group of 2 to 14 years. 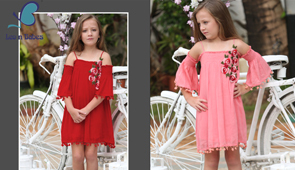 Our USP is latest western wear trends with premium quality fabric , accessories , silhouettes colors , prints , etc keeping in mind the comforts of a girl.